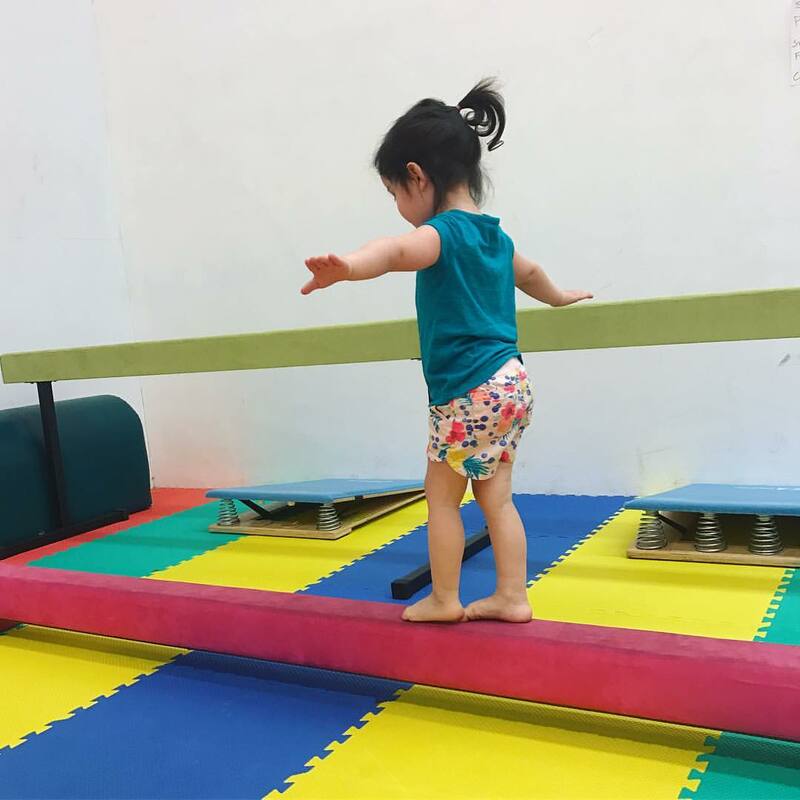 Your bigger kid will love our last class! This class is designed to keep your child active after school. 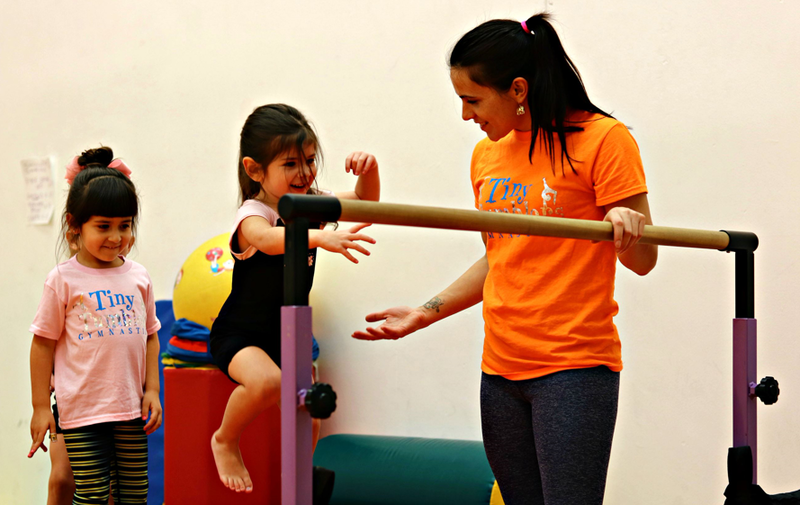 Child learns new skills at their own level in a recreational/fun environment. 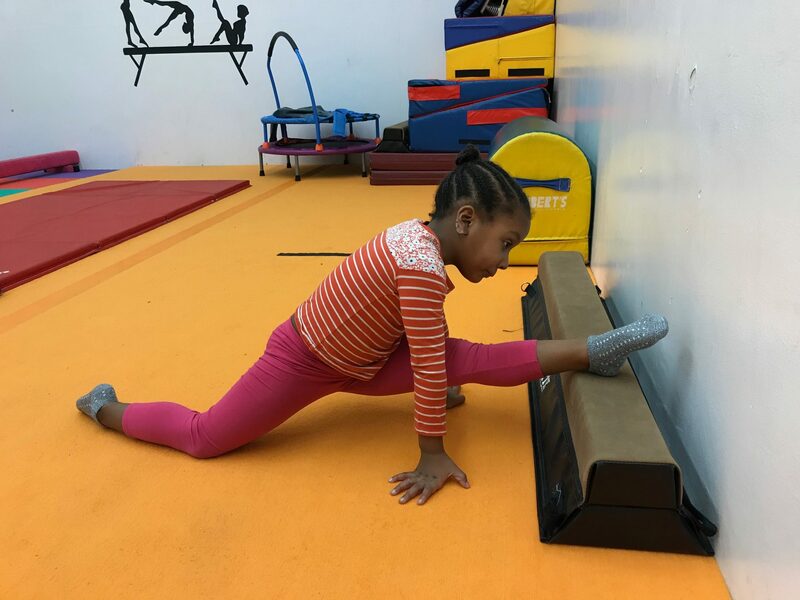 Class focuses mainly on “tumbling” skills and full body conditioning.